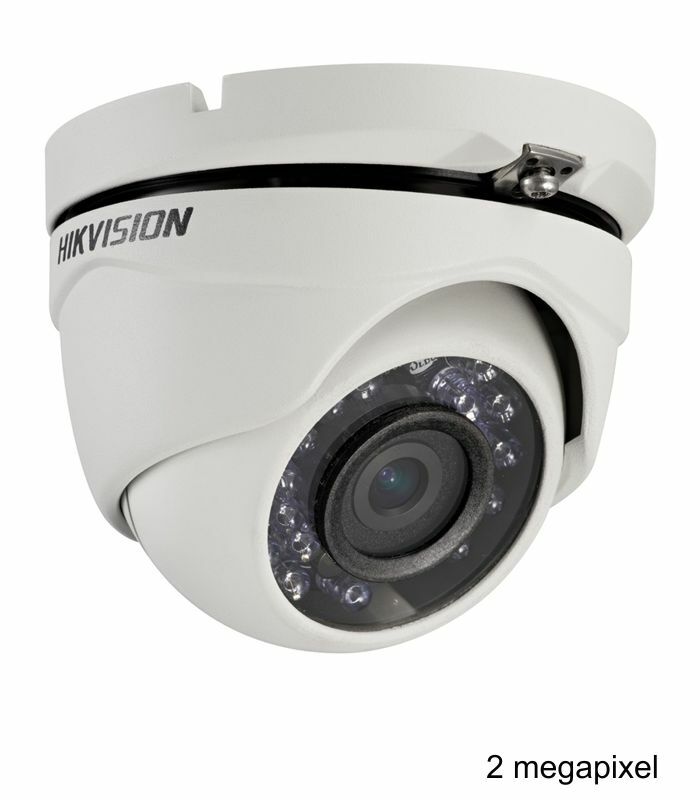 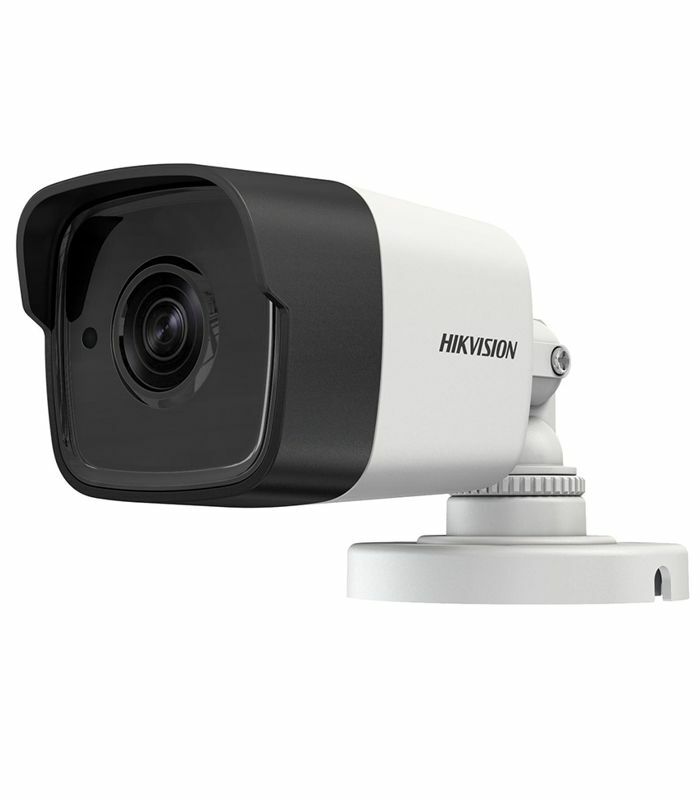 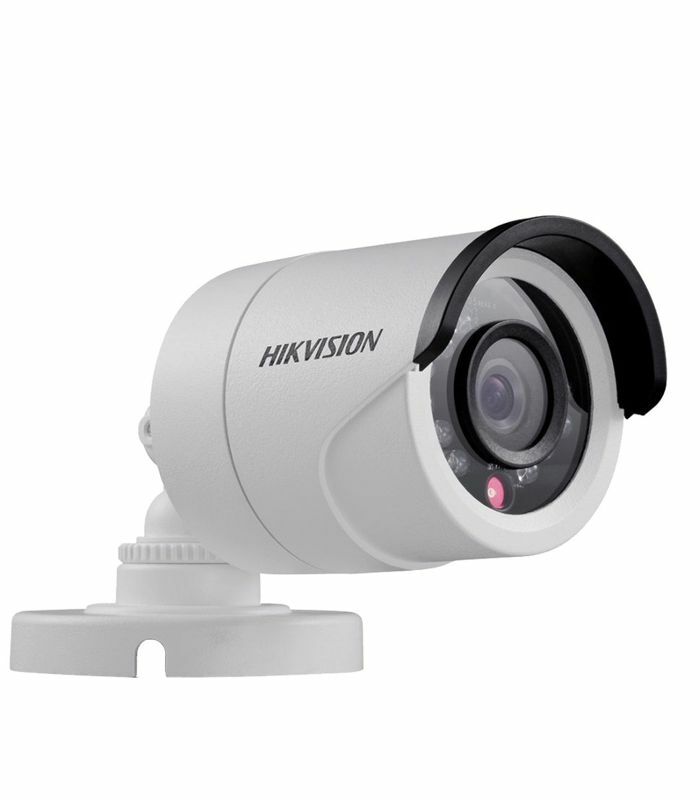 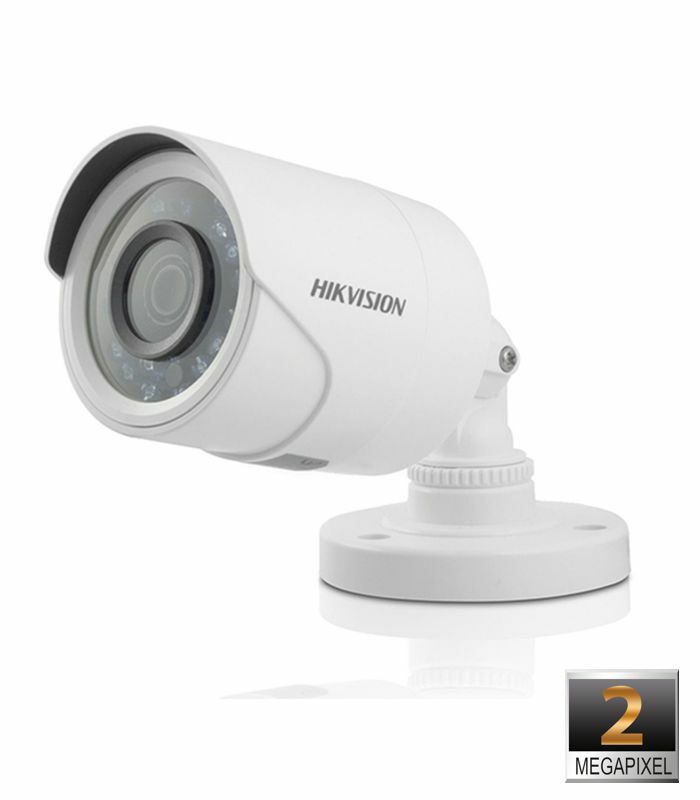 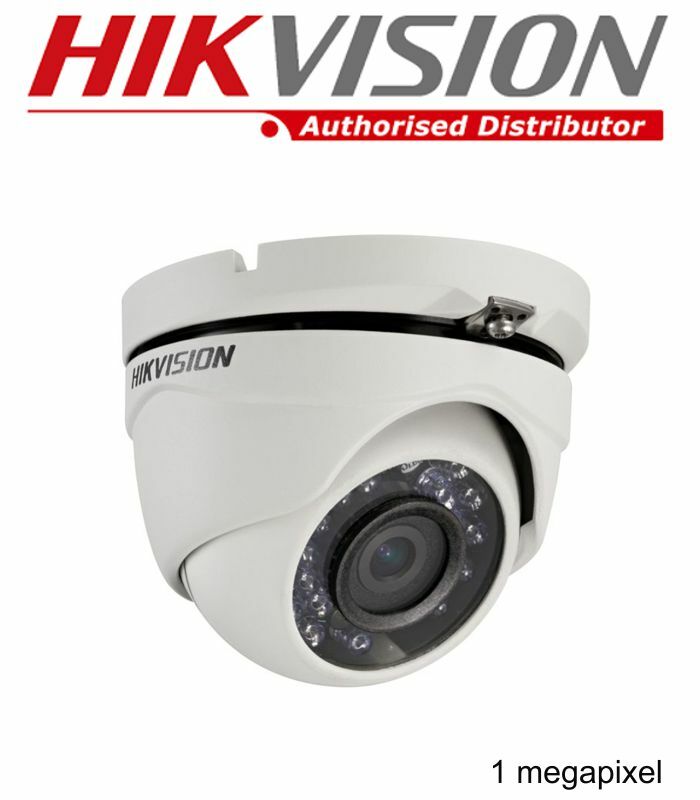 HIKVISION DS-2CE56DOT-IRPF DOMO (1080P 1920x1080p) TURBO HD FULL HD PVC INTERIOR. 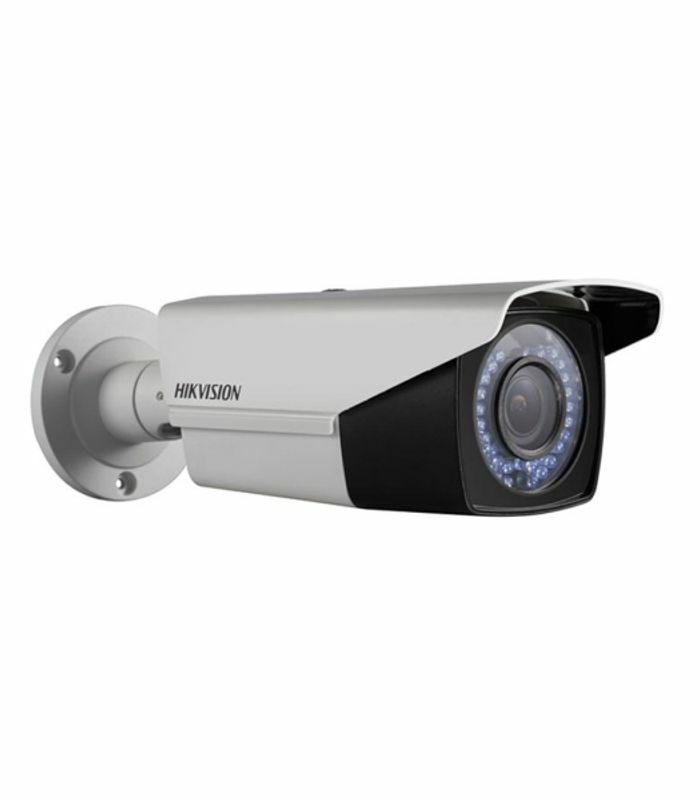 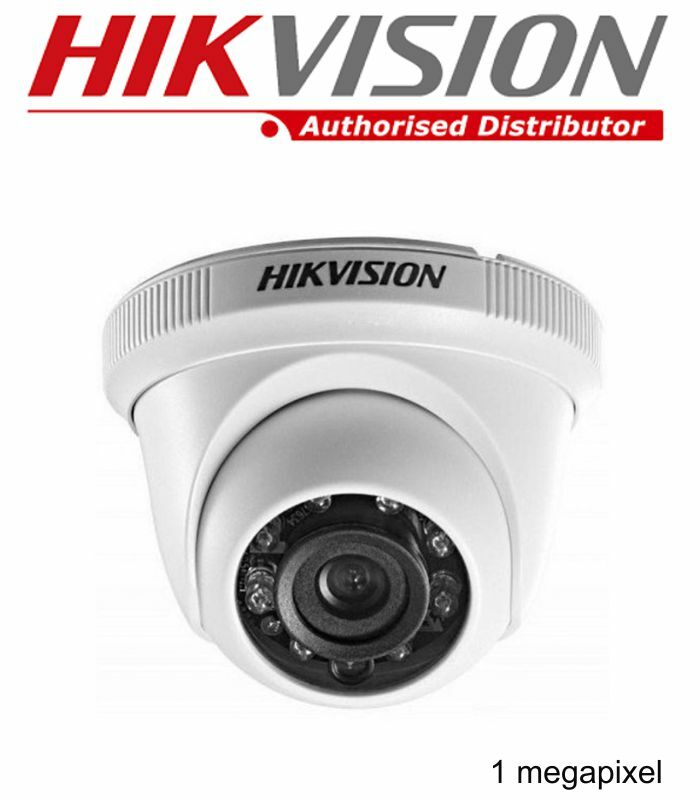 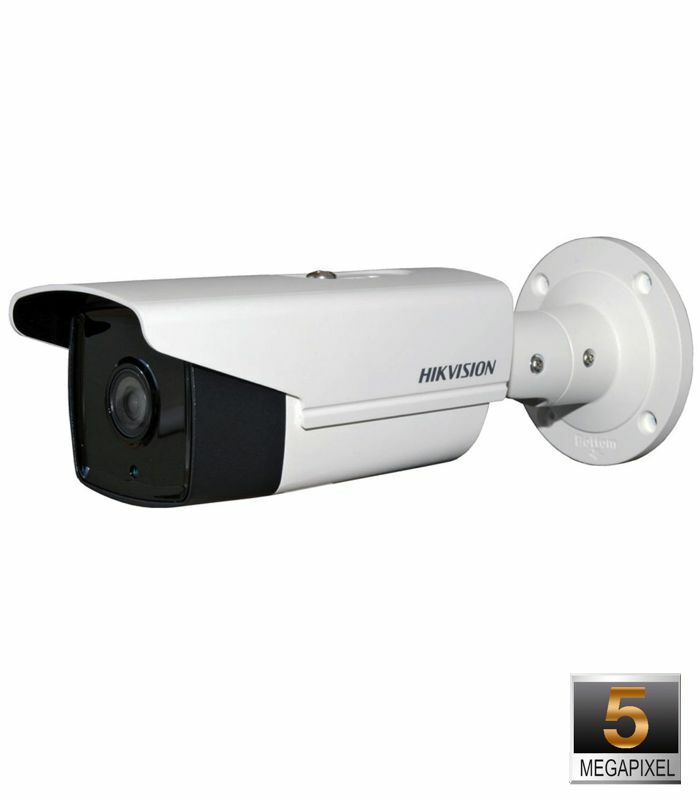 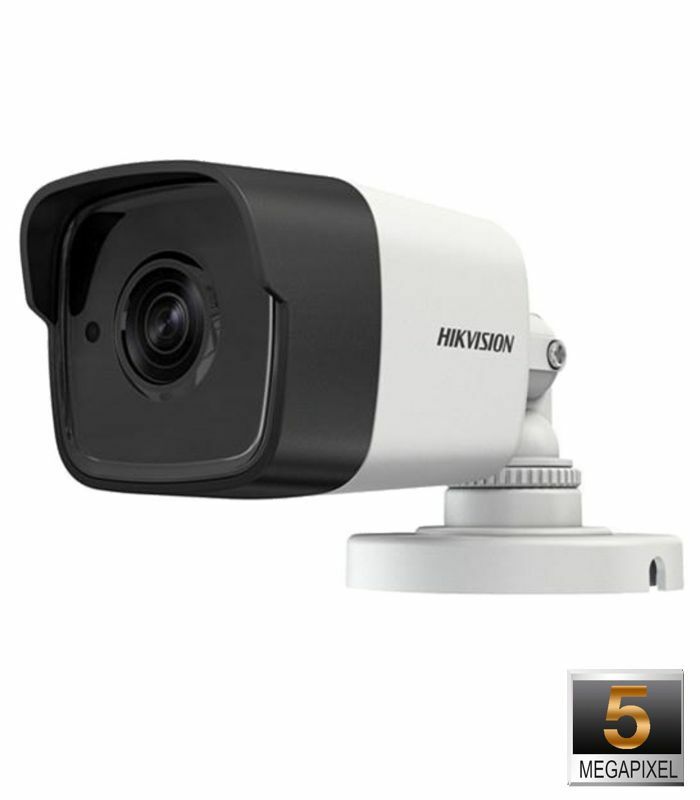 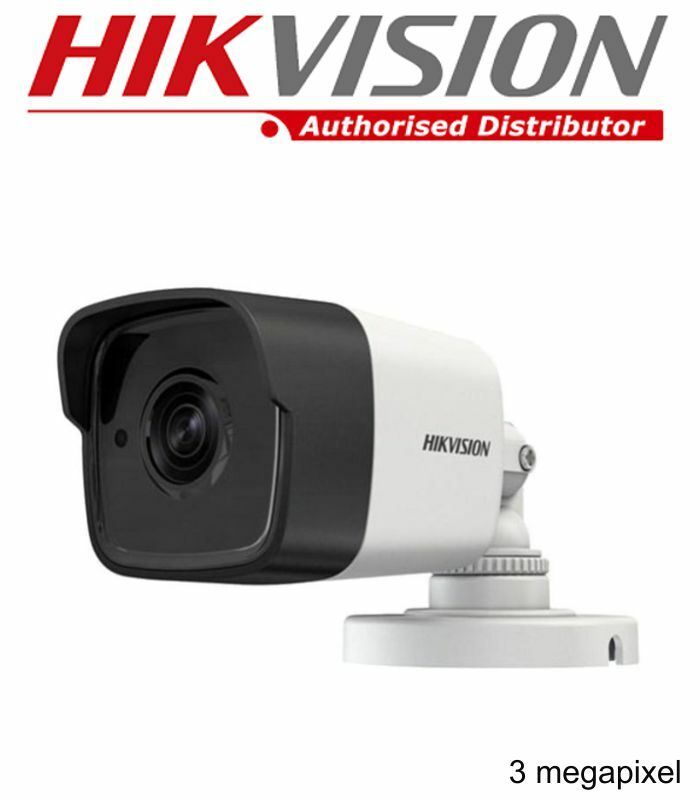 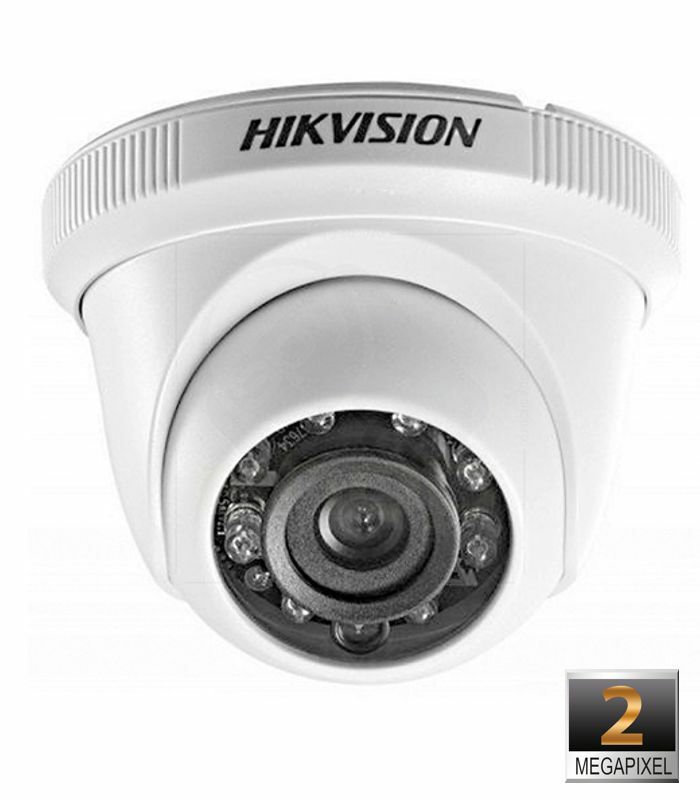 HIKVISION DS-2CE16F1T-ITM - 3 MP - BULLET - IP66 - EXIR . 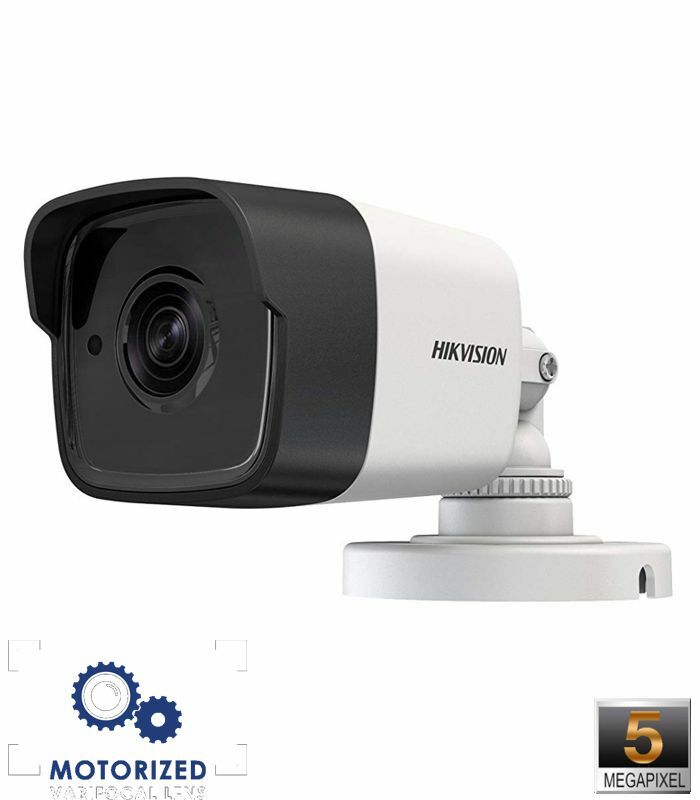 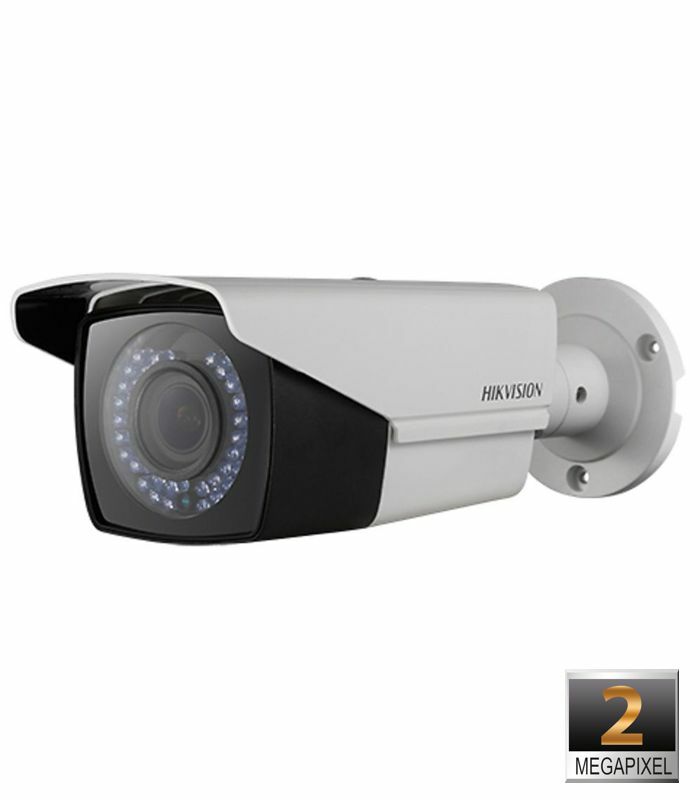 HIKVISION DS-2CE56COT-IRMF DOMO 4 EN 1 720p TURBO HD 1280X720P. 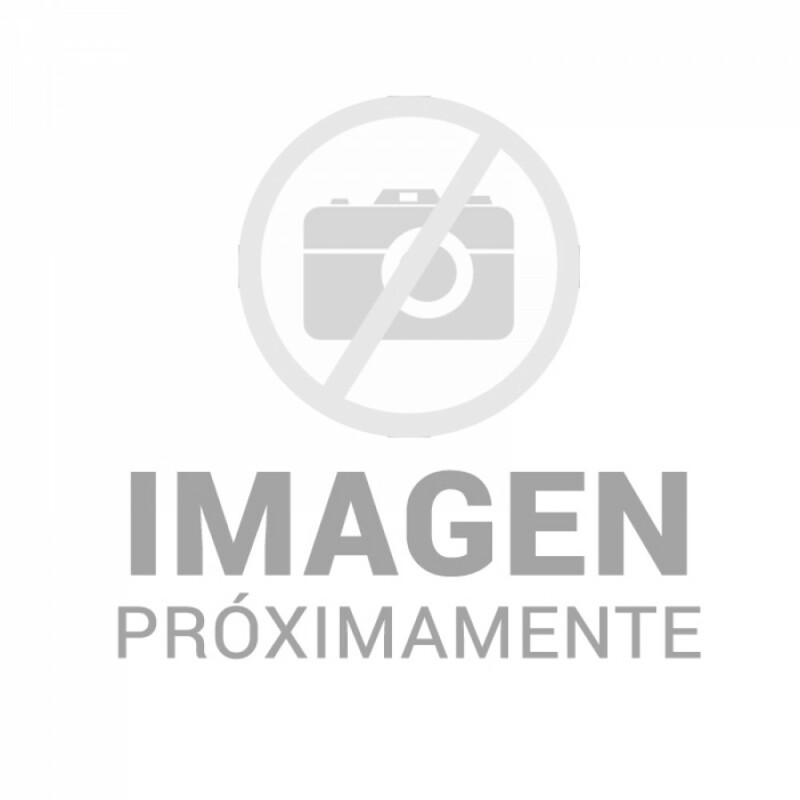 Metalica.